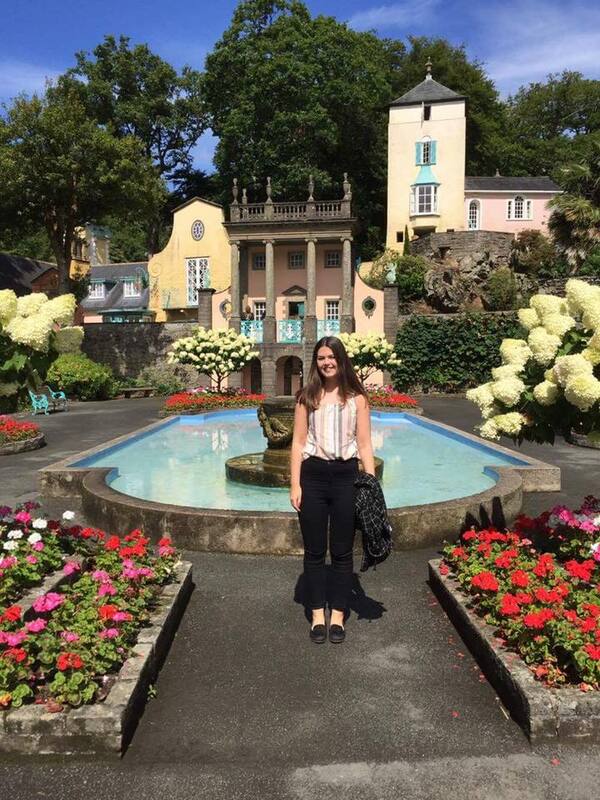 It’s been almost a month since I came back from Wales but it feels like last week! This Summer has gone crazy fast and I have no idea where it’s all gone. As it’s nearing the end however, I thought I should finally upload my Wales blog post. If you follow me on Instagram (@_coffeewithk), then you have most likely been spammed with a trillion Wales photos already. To sum the wee holiday up in a sentence, Wales is beautiful. Everywhere we went there were scenic landscapes to take a snap of (and sure as hell I snapped away – a lot). 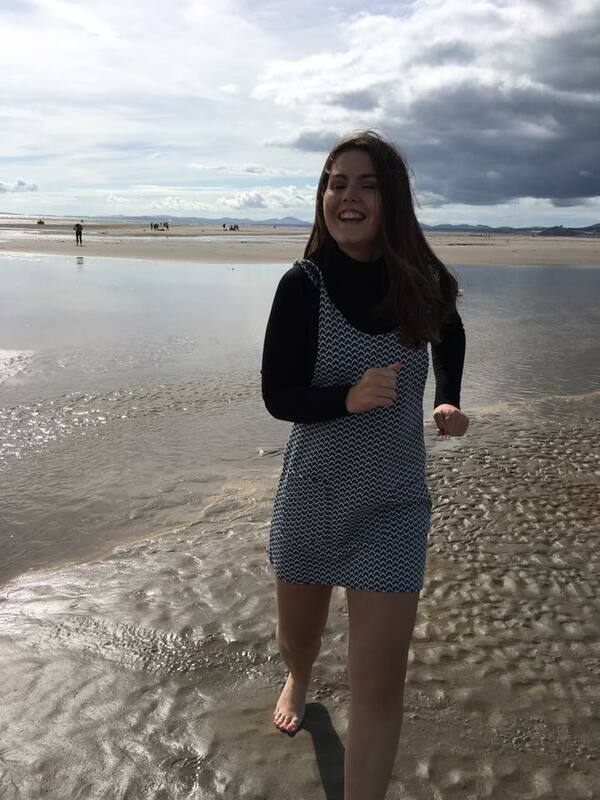 We stayed in a small coastal village in North Wales called Borth y Guest and drove to all the little towns and villages nearby. I’m going to go ahead and show you a few of my favourite pictures I (mostly Cameron) managed to take on our trip! 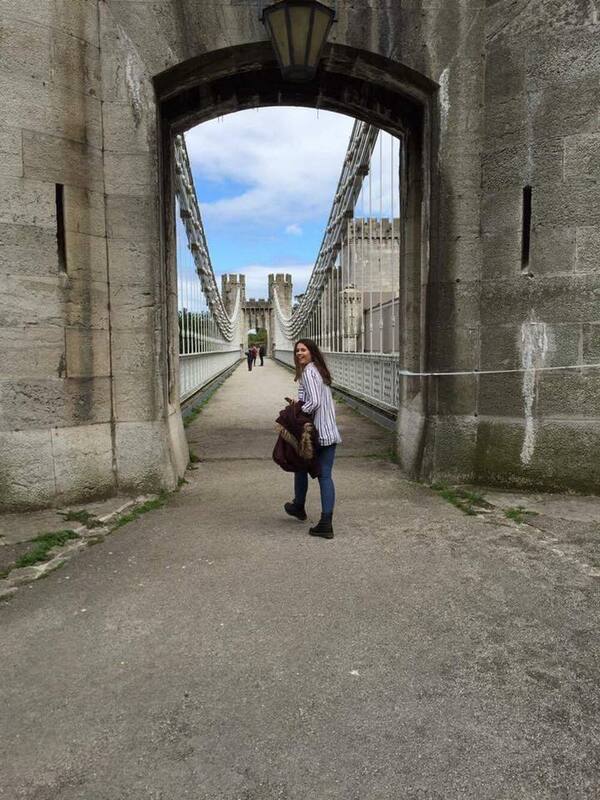 Taken in Conwy on their Suspension bridge near the castle. We also made sure to visit the “Smallest house in Great Britain” – it was very, very small! 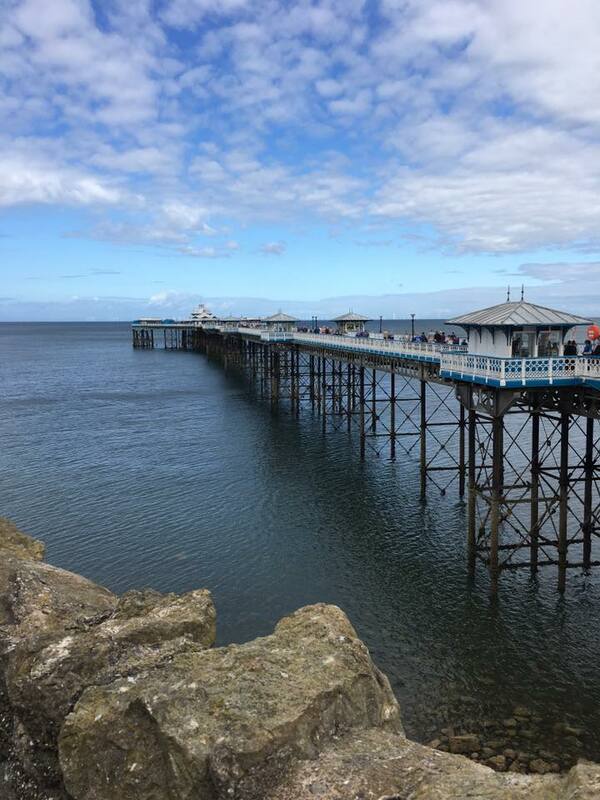 We also spent a day at Llandudno and walked along the pier. I’ve never been to Brighton, but it reminded me a lot of what I imagine their pier to be like! We were going to go on the cable carts which took us up the mountain, but due to the high winds they were closed that day. 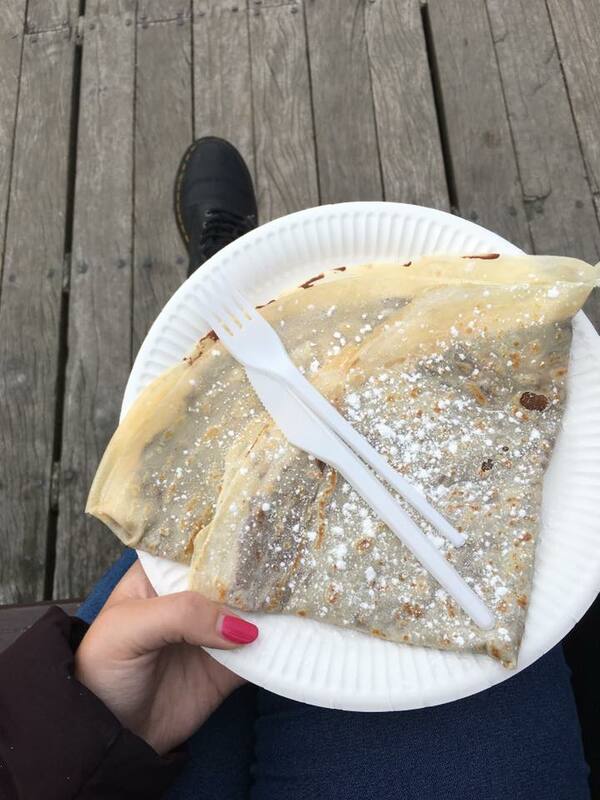 What’s a walk down the pier without getting a crepe or donut? 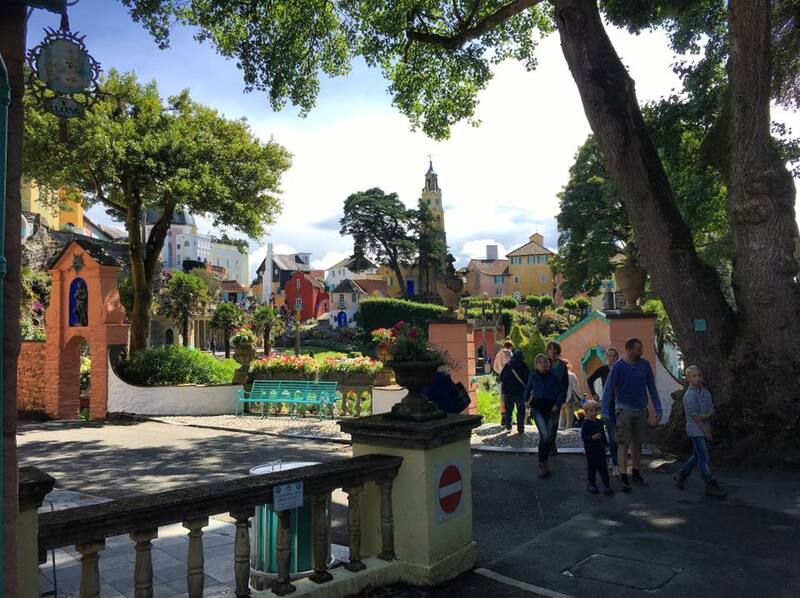 We spent a day wandering around the village of Portmeirion which was a wee taste of Italy in Wales. It was so warm and sunny this day too, so it almost felt we were transported to Italy itself. If you’re ever travelling nearby then I cannot recommend visiting this place enough! My regrets of this day: Not wearing my sunglasses during this picture and wearing black jeans. Squinting & sweating through the smile – what a lovely duo. Just a few of the beach pictures taken throughout the week. 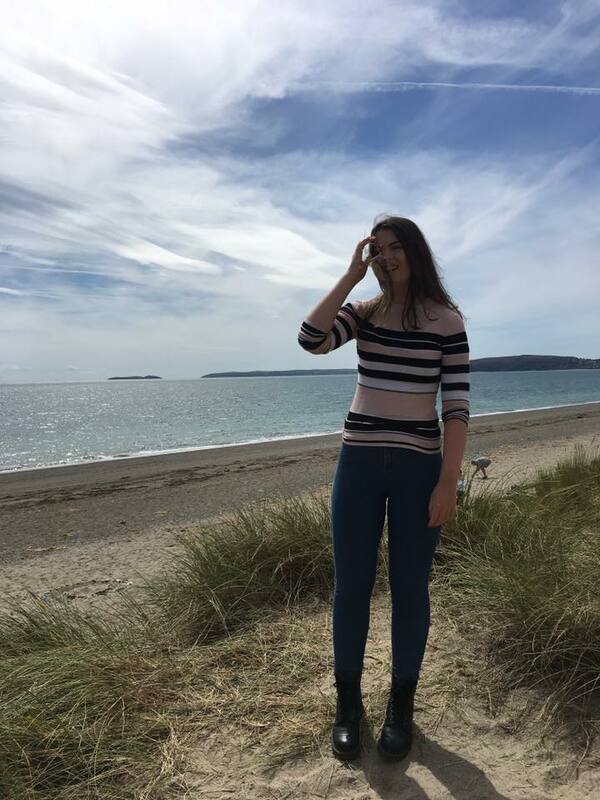 The first one was taken in Pwllheli – which I cannot even begin to try and pronounce (much like most of the Welsh towns!). The second was at Morfa Bychan beach which was massive and we were able to drive our car onto the beach. If I were to show every single thing we did in Wales, this blog post would no longer be a post but a short story! 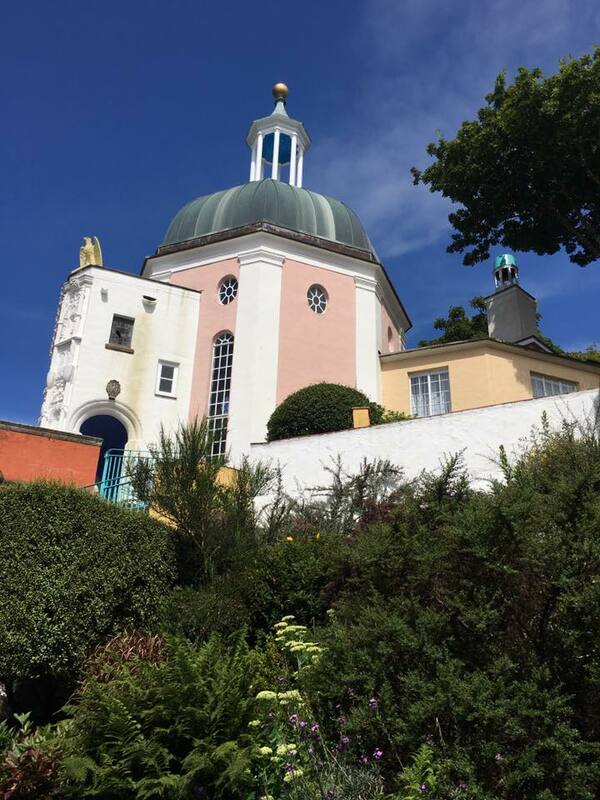 However, if you do want to see a wee bit more, then be sure to checkout my Instagram as I uploaded photos of my time in Wales regularly over there! What’s your favourite country / city / place to visit? Previous Post My Everyday Make-up!